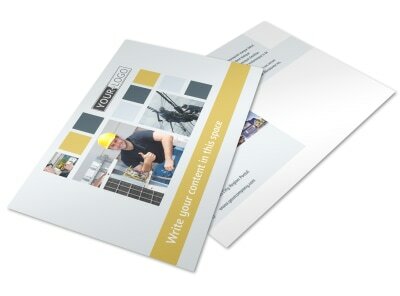 Customize our Electrical Service Flyer Template and more! 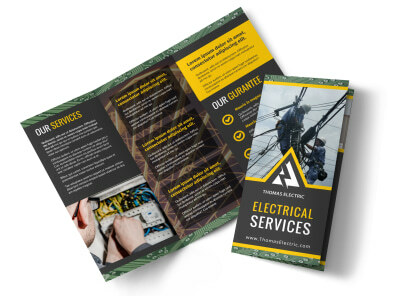 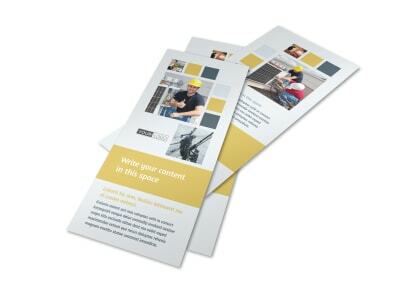 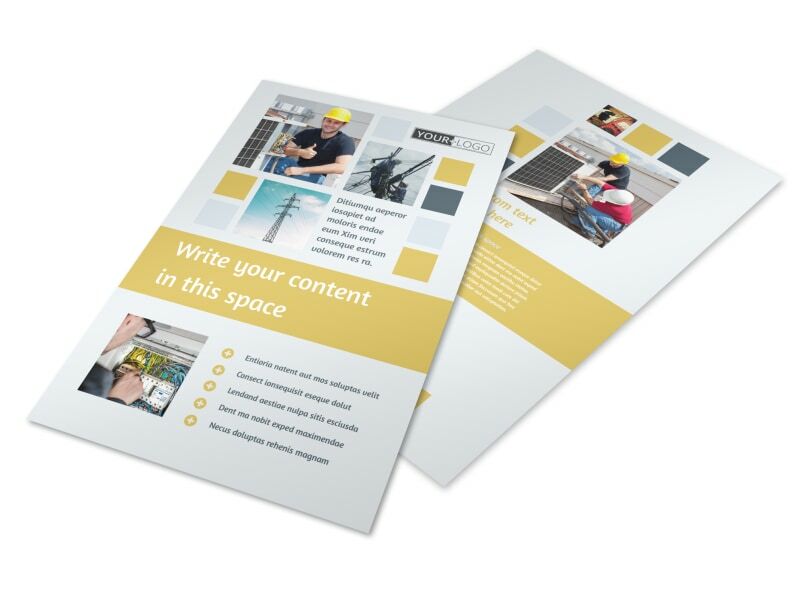 Sway clients to give you a shot with electrical service flyers customized using our editor and templates. 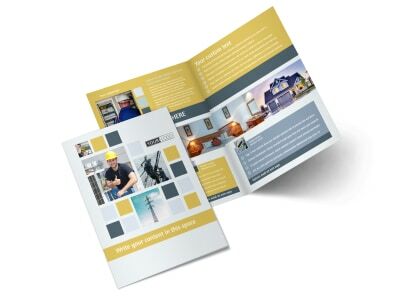 Give recipients a rundown on the services you offer, your background and experience, and your rates, and then add a photo or graphic to dress up your design and garner maximum attention for your flyer. 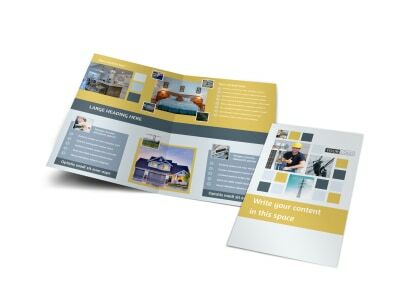 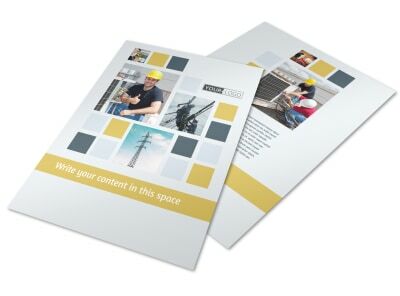 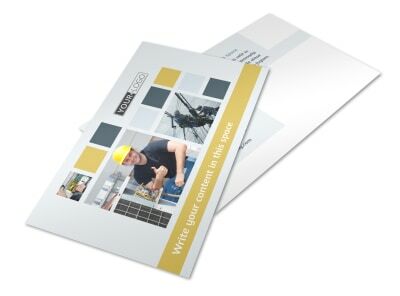 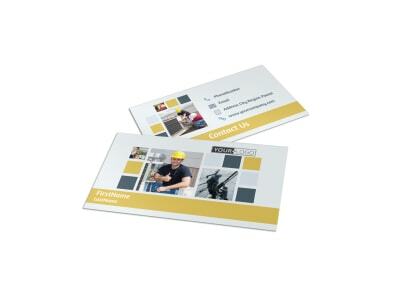 Get busy on your design now, and have it print ready in no time flat!